What Color Door Guards Should I Buy? We get this question often! We understand aesthetics, why else would we design the only finger guard that is virtually unnoticeable at first glance? 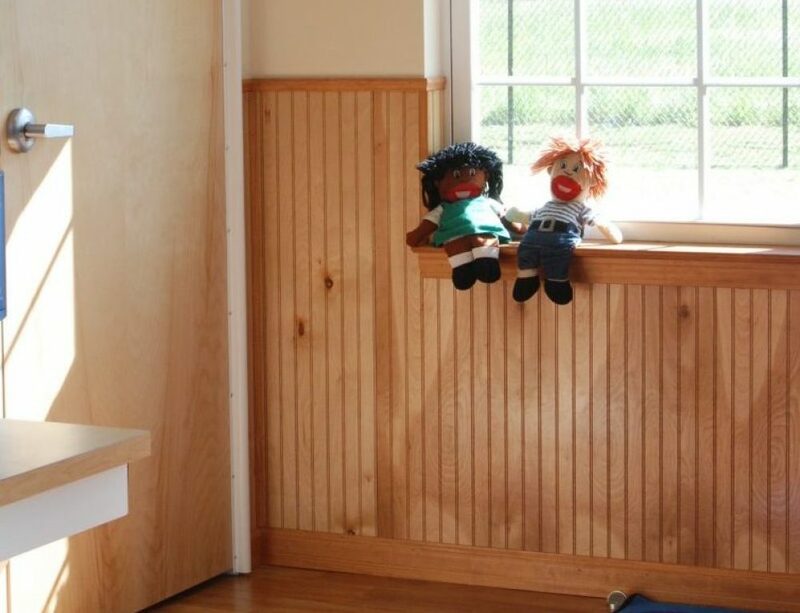 First, look at your door frame. Is it metal or wood? Painted or stained? Aluminum or metal doors look great with our light grey, as well as white. Natural wood is a great match with our almond or white. For exterior doors we recommend the light gray over the white, as it doesn’t show dust and dirt as quickly. But don’t worry, your finger guards can be cleaned quickly and easily by using Windex or any cleaner you have available. The same holds true for interior doors, if your floors are waxed and buffed on a regular basis the wax tends to “stick” on the bottom of the pinch guards. We have heard from a few customers that they choose a darker color for this reason. We stock Almond, Brown, Black, White and Grey. If a color is not specified, the default is White. Visit our Product Page for actual photos of finger-guards installed. First Time Installing Finger Guards? 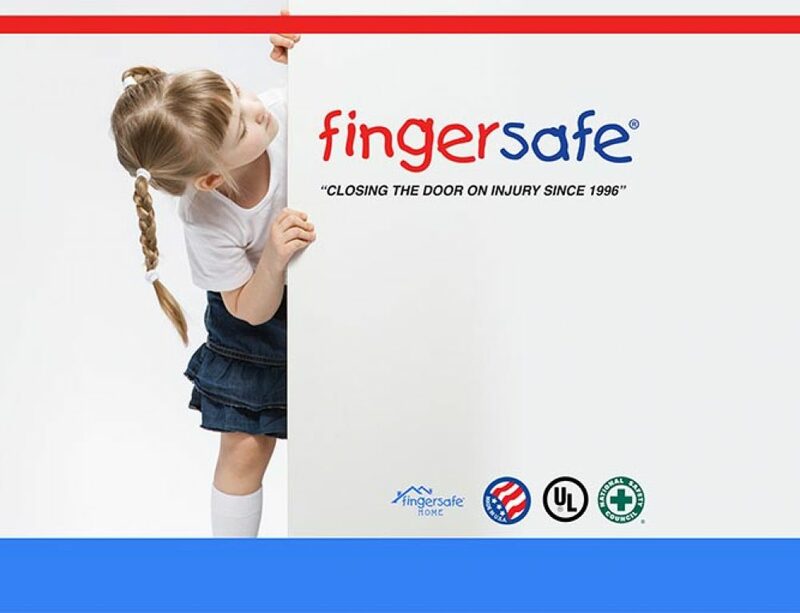 Fingersafe is a door hinge guard that prevents fingers from being pinched, crushed or amputated at the hinge area of doors. 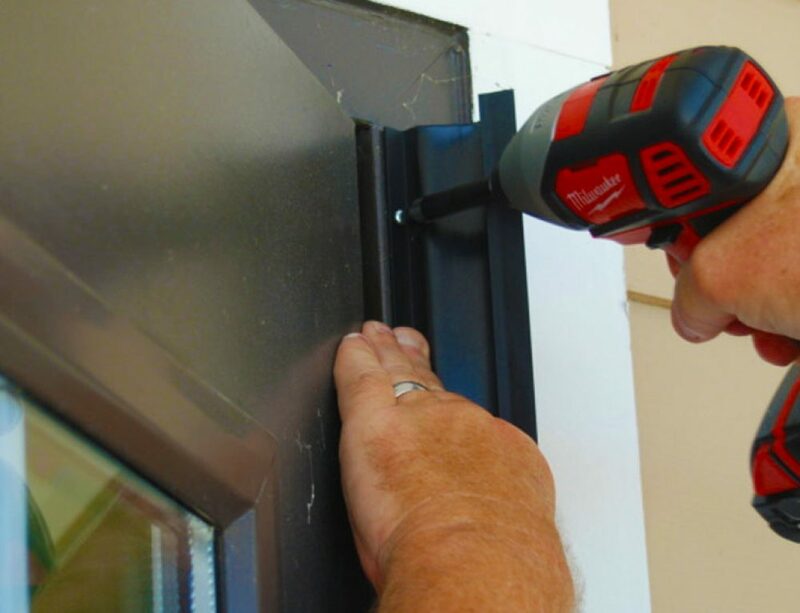 We are accepted nationally and internationally as a world leader in door safety.